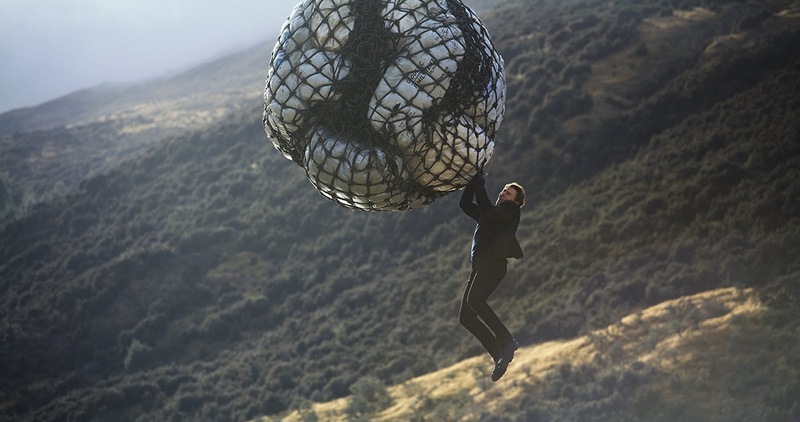 Mission: Impossible - Fallout is a pretty darn good action movie. That much is easy for me to tell you without any him-hawing. 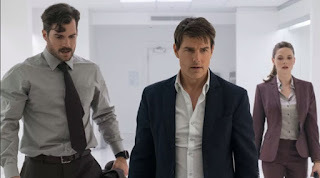 Every few years, you may see Tom Cruise’s Energizer-Bunny-like media blitz on all the talk shows leading up to one of these movies, and get jazzed up to go eat popcorn and slurp on an Icee and be taken on a wild cinematic ride, and once again, he and his production team deliver on that bargain. However, I have to admit that, after running the experience through my mind for about a day and a half after seeing it, the jinx about which I was worried definitely materialized on this one. The story (if you care about that sort of thing)? 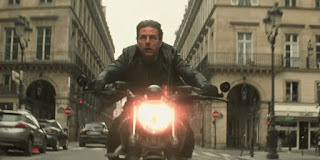 Cruise’s IMF uber-agent Ethan Hunt and his usual band of cohorts are now pursuing some stolen plutonium cores that are in the possession of an anarchist terrorist group bent on making their own nukes. 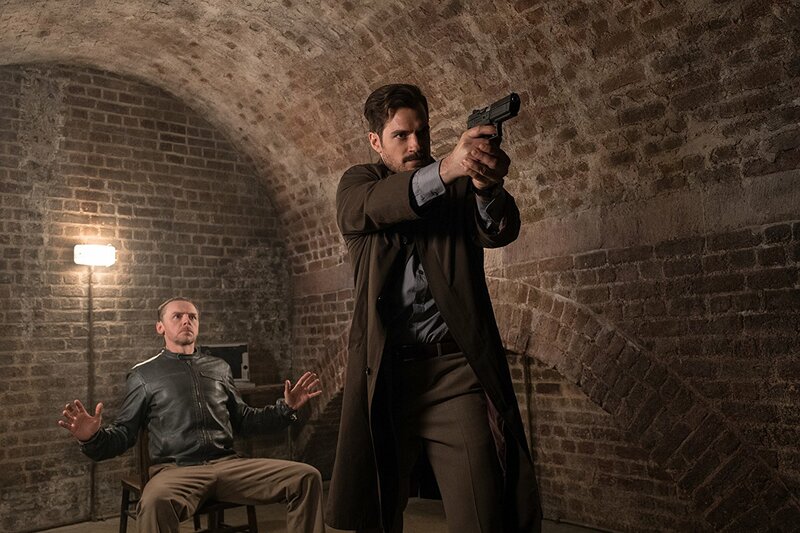 Hunt’s team loses a chance to recover them and are saddled with CIA overseer August Walker, played by mustachioed Superman himself, Henry Cavill, as they continue trying to recover the goods. Simon Pegg and Ving Rhames are still on the team, Alec Baldwin in back as “The Secretary” (y’know, the guy who will disavow all knowledge, blah, blah, blah…), and not one, but TWO of Hunt’s previous lady-interests return - British spy Ilsa Faust (Rebecca Ferguson) from the last film and Hunt’s ex-wife Julia (Michelle Monaghan) from the third movie. Hell, even Rogue Nation’s main bad guy Solomon Lane (Sean Harris) is out of Supermax/Gitmo spy-prison and causing more trouble! As with all the movies in this series, not everyone is who they initially seem to be, and some of them may (or may not?) be working one side, or the other side, or both sides of the game. There are rubber-mask tricks, burly hand-to-hand brawls, and multiple government agencies out to get our heroes. 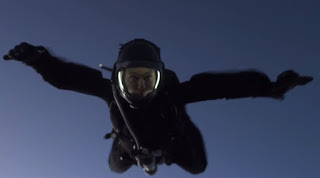 There’s also ultra-high skydiving into Paris, a helicopter battle through the mountains of Nepal, car chases and motorcycle crashes - all things you’d expect in one of these movies, and writer/director Christopher McQuarrie stages them all spectacularly well. 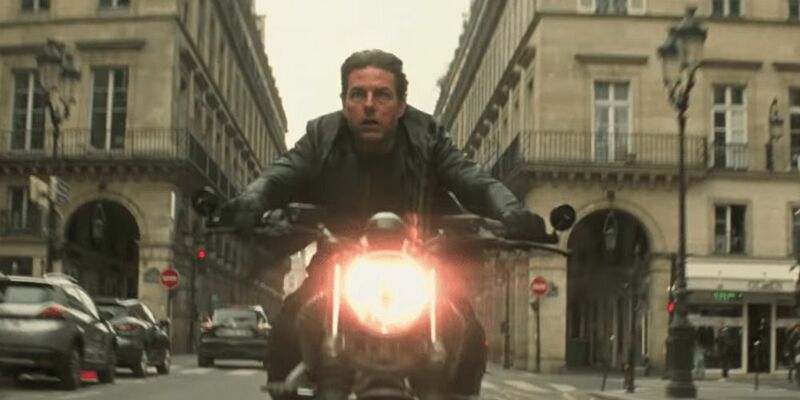 His camera work for the chase scenes throughout Paris affects the audience’s equilibrium in a way to be almost roller coaster-esque, and Cruise continues to be able to defy Father Time and convince me that he’s not REALLY fifty-five years old while doing all of this. I’m also not sure if it’s just my imagination or if there’s something actually to it, but after just the one viewing of Fallout, I find myself wondering if Tom Cruise’s agelessness is finally fading away. I couldn't decide if the almost-blank stare he displayed on a few occasions during the film was an acting choice or merely a sign of the plastic surgery finally preventing him from emoting as he’d like. Eh, I could be wrong. McQuarrie is now the first director to make more than one of these movies (he wrote and directed Rogue Nation as well), and as such, Fallout becomes what is probably the first “direct” sequel in the series. All of the previous entries in the franchise have been pretty much free-standing, not necessarily requiring any familiarity with previous entries to be able to enjoy the newest film. This one, however, is so dependent on the events of Rogue Nation that I can’t imagine being able to feel the stakes as strongly as you would without having seen the previous picture. Some of the fun of these movies is that newness in each film, and while the story here becomes richer and deeper for having the setup of Rogue Nation, some intangible level of… oh, what’s the word I want here?... “freshness” is missing. Now I’ll advise you, Dear Reader, to go see Fallout. It’s Tom Cruise doing the thing he’s done so superbly for more than twenty years, and it’s the best non-superhero/non-spaceship action movie of the summer. After I finish this essay, however, I’ll call my mom and ask her if she’s watched the first Mission: Impossible film yet. Knowing her as I do, she probably has, and is probably eager to plow through the rest of them. I think I’m going to advise her to take her time going through the other five films, though, saving the (slight) letdown of this one for last. 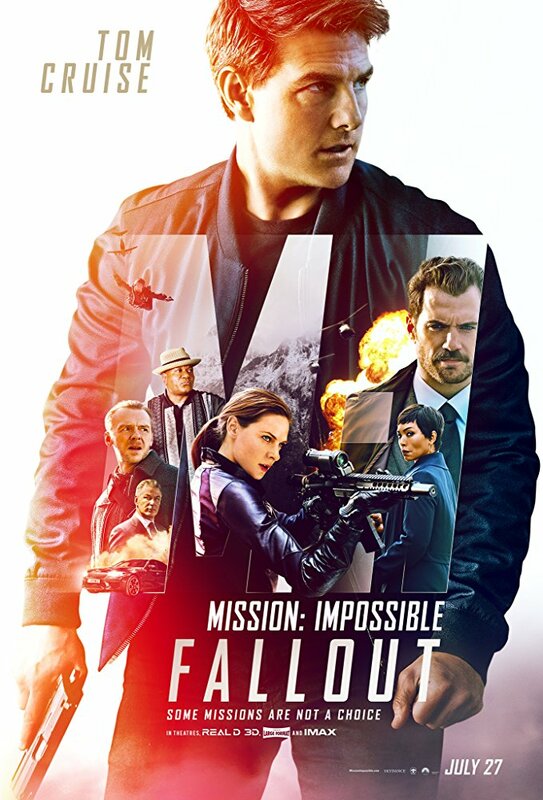 While Fallout was well-made action movie fun, and I certainly enjoyed it, I just wish it felt as new as all the other ones did.